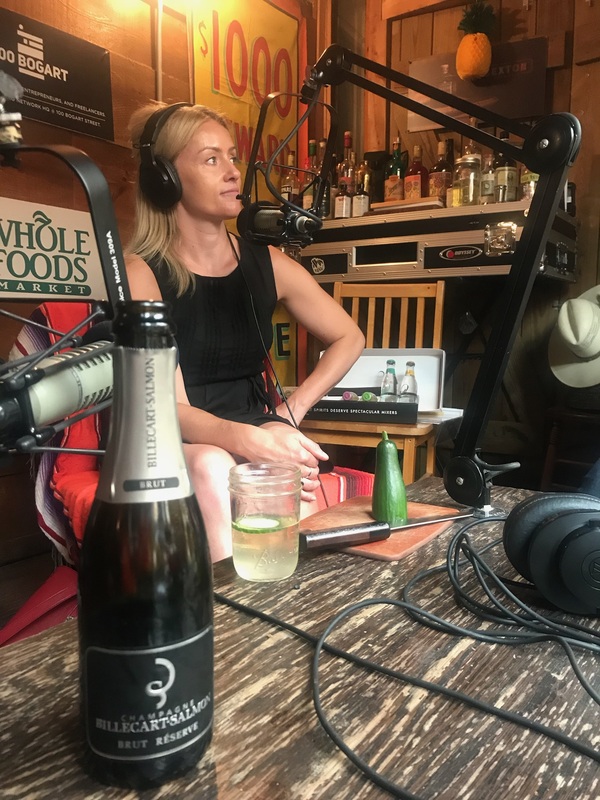 On Today’s show Damon and Sother talk with Charlotte Voisey, Director of Advocacy at William Grant & Sons USA. They discuss the rise of gin in America, respect for cucumbers, and travel tips. Plus, we get some surprise guests at the end of the episode!